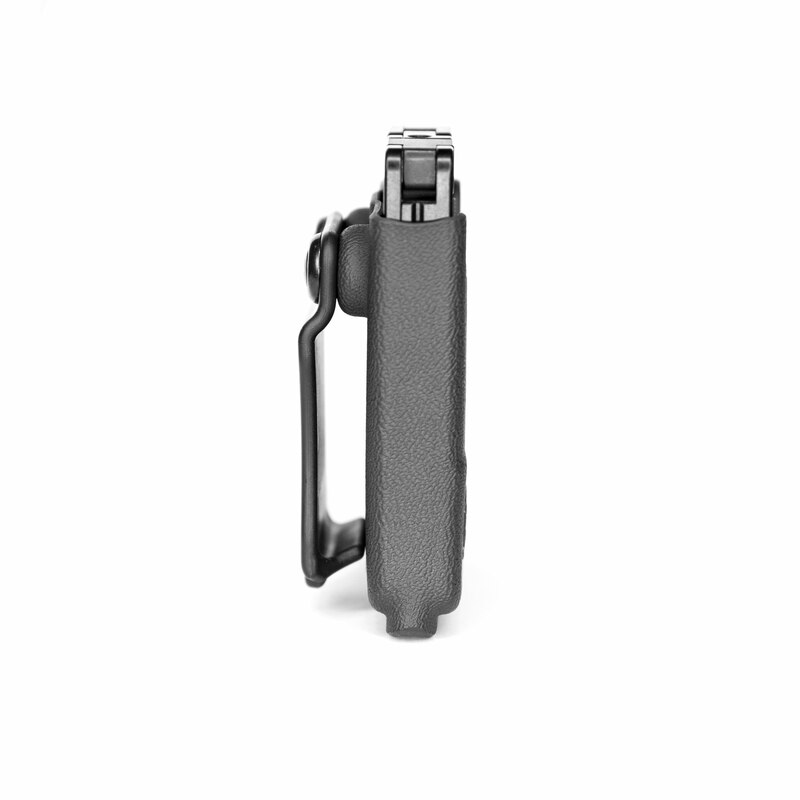 Introducing our latest accessory! 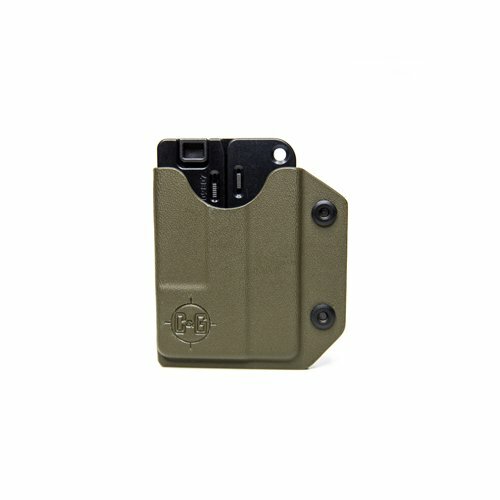 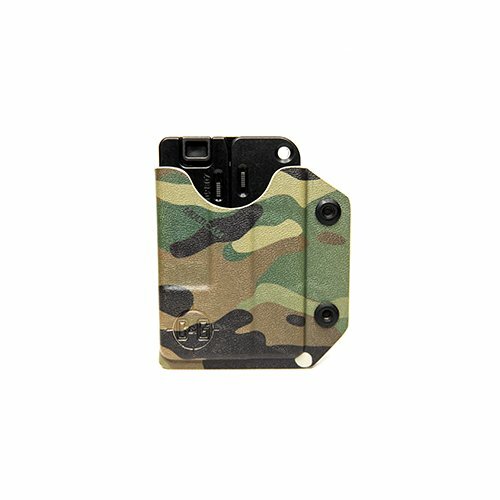 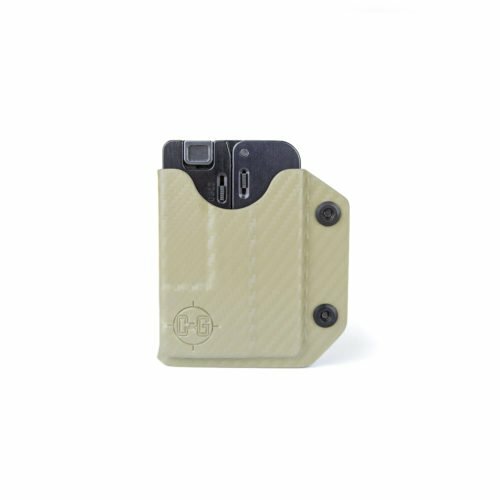 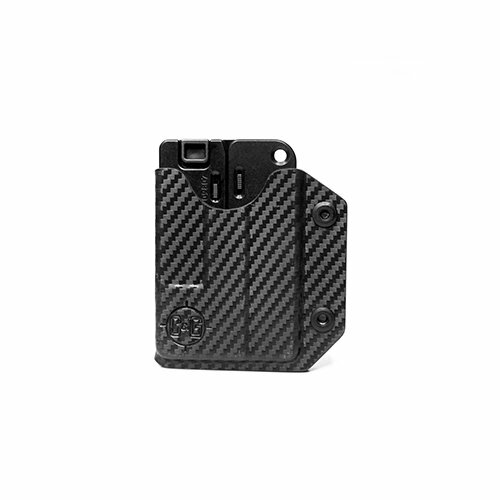 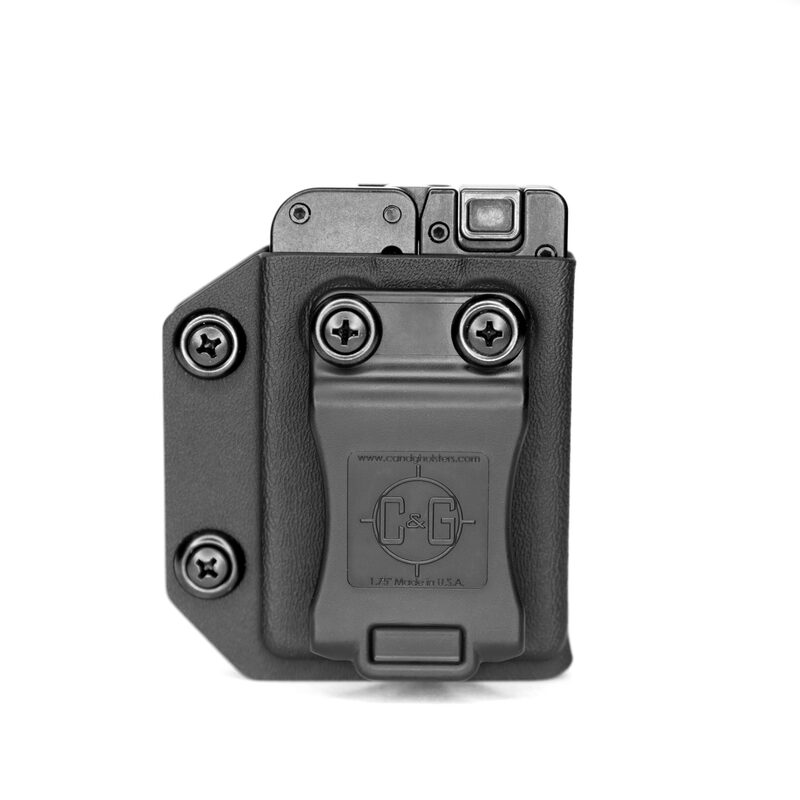 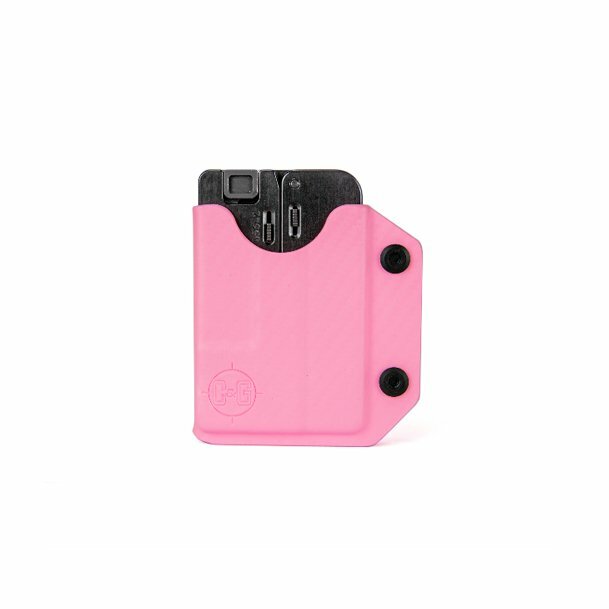 The LifeCard Kydex Holster. 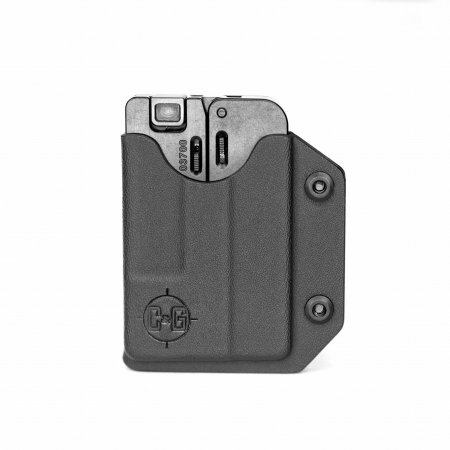 Designed for concealed carry inside of the waistband.